Order a DVD simply with Pay Pal or banc transfer. You can use contact form or write us an email to info@landinbetween.com. You will get all information about the PayPal or bank account by mail. 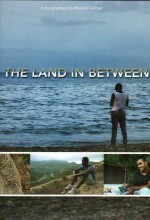 DVD “The Land In Between”. A documentary by Melanie Gärtner.